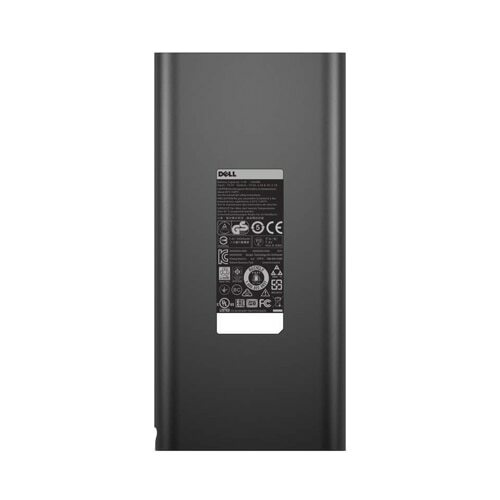 *The Dell Notebook Power Bank Plus is compatible with select Dell computers only (with installation of latest BIOS update). Refer to compatibility section for further details. This compact power solution fits seamlessly into your mobile lifestyle by fitting neatly into your laptop case or bag. The Dell Notebook Power Bank Plus is designed to deliver in-bag charging, so your devices are charged when you need them. 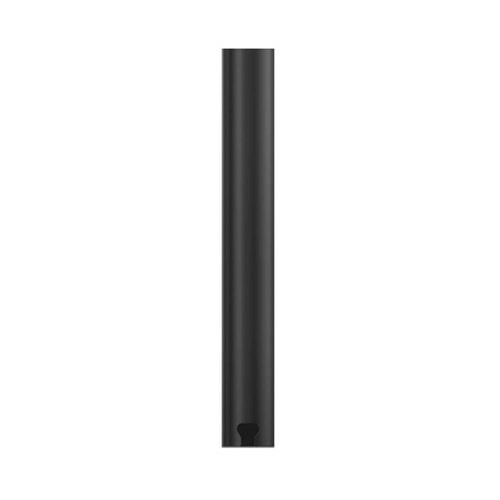 It's also specifically designed to fit into the Dell Premier Backpack and Dell Premier Briefcases. The Dell Notebook Power Bank Plus helps keep all your mobile devices charged and ready to go, including smartphones, tablets and more. 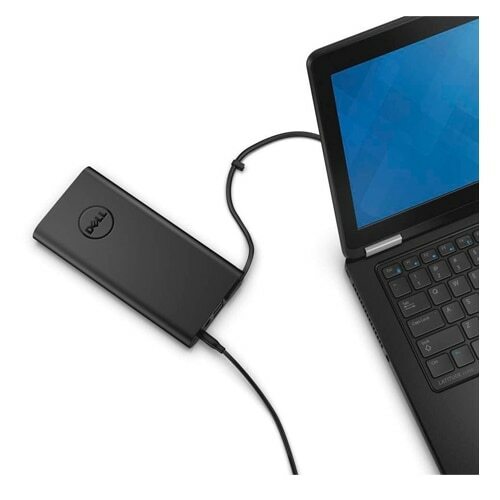 Two USB charging ports let you simultaneously charge a pair of mobile devices in addition to your Dell notebook. 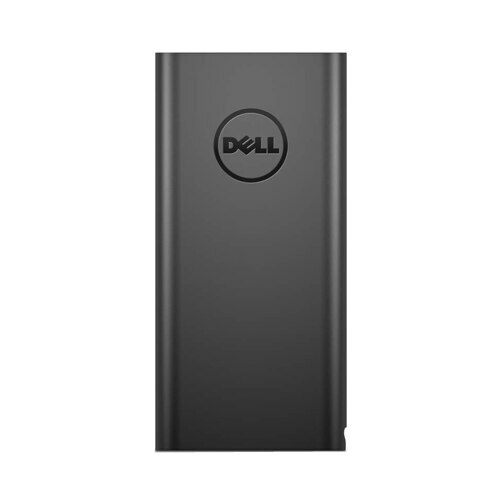 The compact and convenient Dell Notebook Power Bank Plus features an 18,000 mAh six-cell battery that provides reliable power when you're on the go and is easily charged using your Dell power adapter**. A five-segment LED clearly displays how much power is left, so you can plan accordingly. 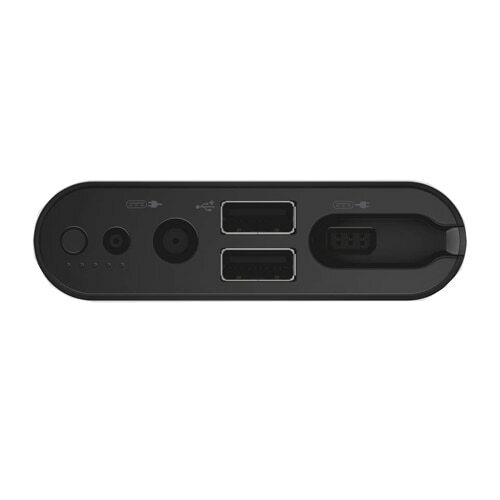 **Please note that a Dell power adapter is required for charging the Notebook Power Bank Plus (not included in the box).